When Disney’s Planes takes off this summer, audiences will Dusty the crop duster on a unique journey above the world of Pixar’s Cars. 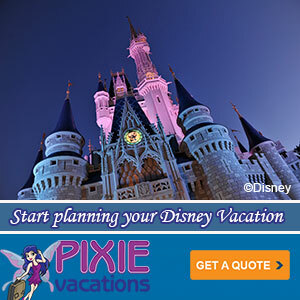 Disney has announced a long list of talented voiced actors for the movie. We already know Dane Cook, will provide the voice of Dusty, and others just announced include: Stacy Keach, Brad Garrett, Teri Hatcher, Cedric the Entertainer, Julia Louis-Dreyfus, John Cleese, Carlos Alazraqui, Priyanka Chopra, Gabriel Iglesias, Roger Craig Smith, Colin Cowherd, Sinbad, Oliver Kalkofe and Brent Musburger (repeating his role from the Cars films). Adding some high-flying cameos from a high flying feature film are Anthony Edwards and Val Kilmer. 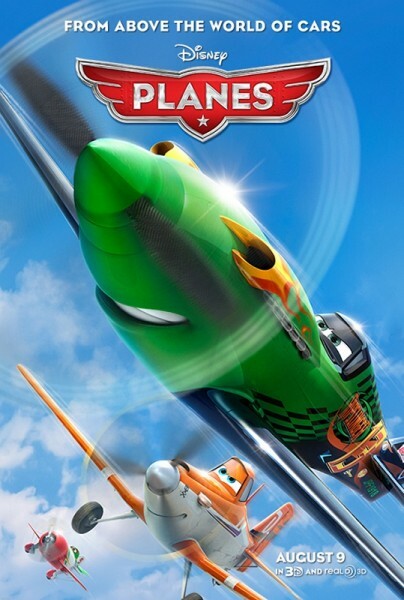 Inspired by the world of Cars and directed by Disneytoon Studios veteran and aviation enthusiast Klay Hall (“King of the Hill,” “The Simpsons”), Disney’s Planes is an action-packed 3D animated comedy adventure about Dusty’s dream of competing as a high-flying air racer—and his decidedly unfortunate fear of heights. The film takes off in theaters in 3D on Aug. 9, 2013.